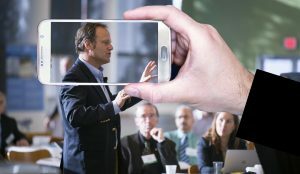 Learning to be a confident speaker is not only a great skill for presenting youtube and social media videos, but its a great business skill for presentations and networking. This is FREE highly practical workshop will leave you feeling motivated to create your own videos for social media. 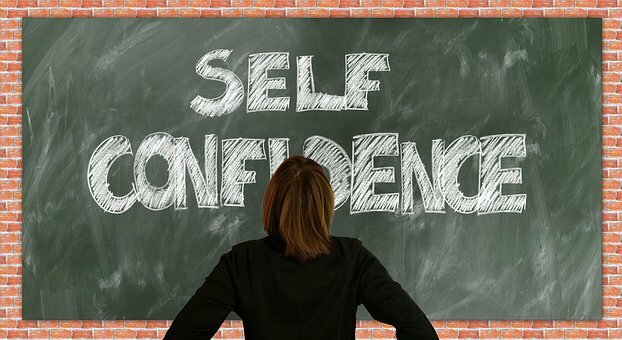 This half day workshop is aimed business owners, sole-traders, senior & middle managers who would like to reach their highest potential and build their confidence to the next level.